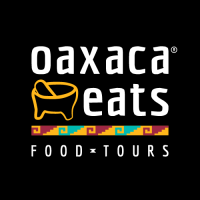 Eat, drink and discover the magic of Oaxaca. Taste over 20 traditional and innovative foods, moles, and drinks from locally-owned restaurants and shops. Walk the streets of historic Centro with a local. Discover why food tourism is the #1 trend in travel. Don’t miss out. Book now! 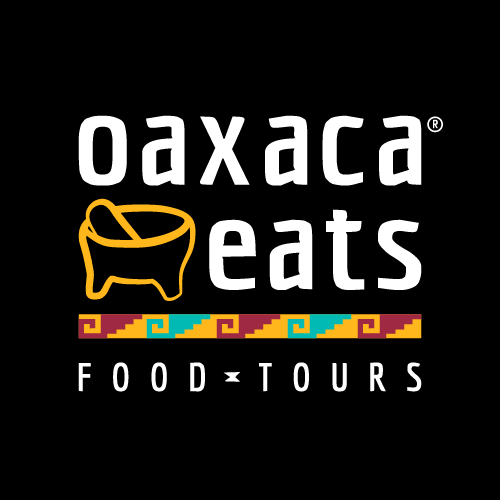 Come, bebe y descubre la magia de Oaxaca. Pruebe más de 20 comidas tradicionales e innovadoras, moles y bebidas de restaurantes y tiendas locales. Camina por las calles del centro histórico con un local. Descubre por qué el turismo gastronómico es la tendencia n. ° 1 en viajes. No te lo pierdas. ¡Reservar ahora!